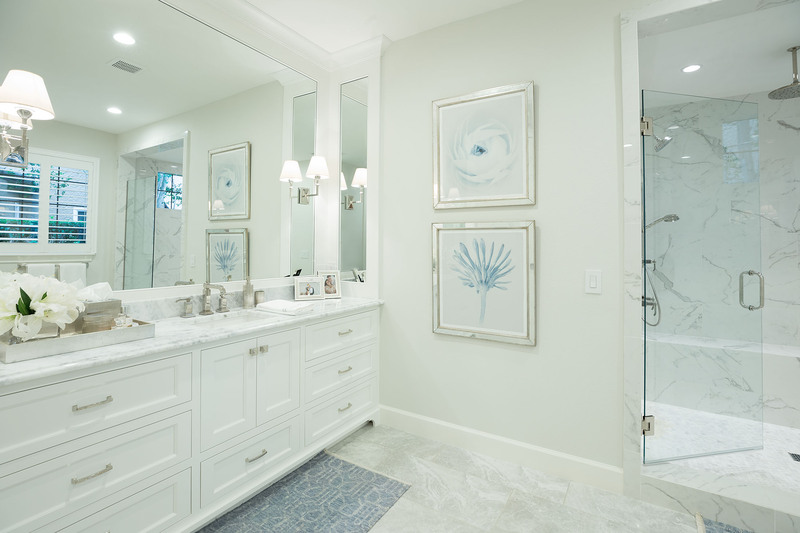 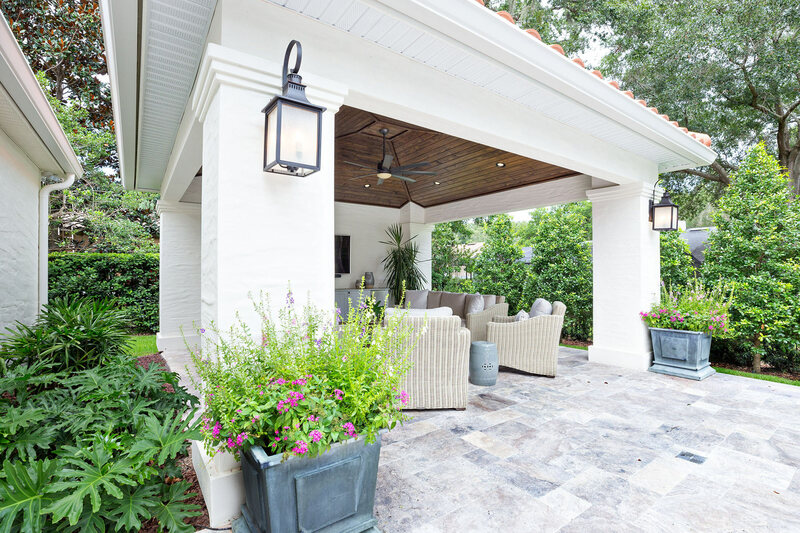 This project involved a complete renovation for this home in Winter Park, Florida. 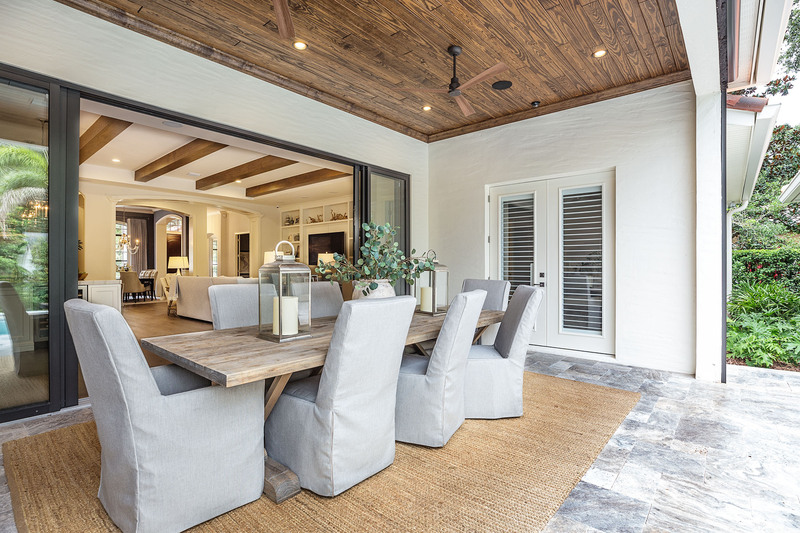 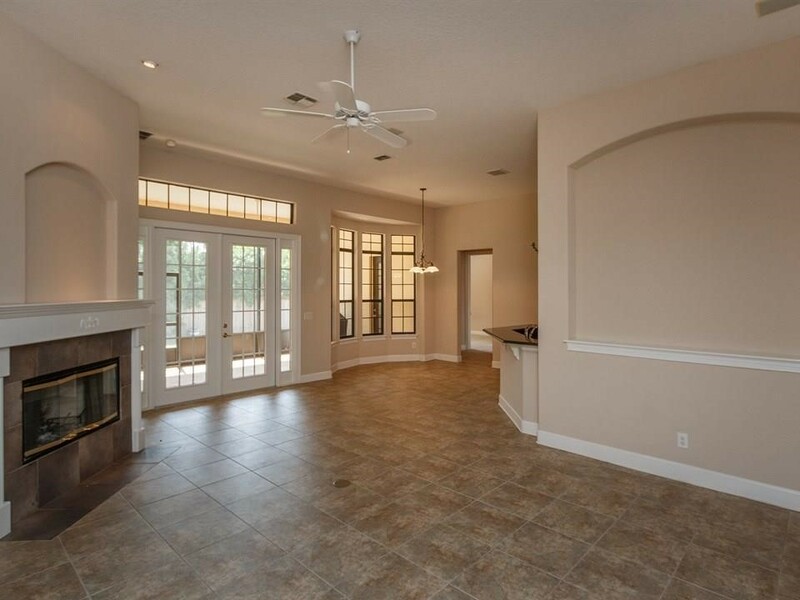 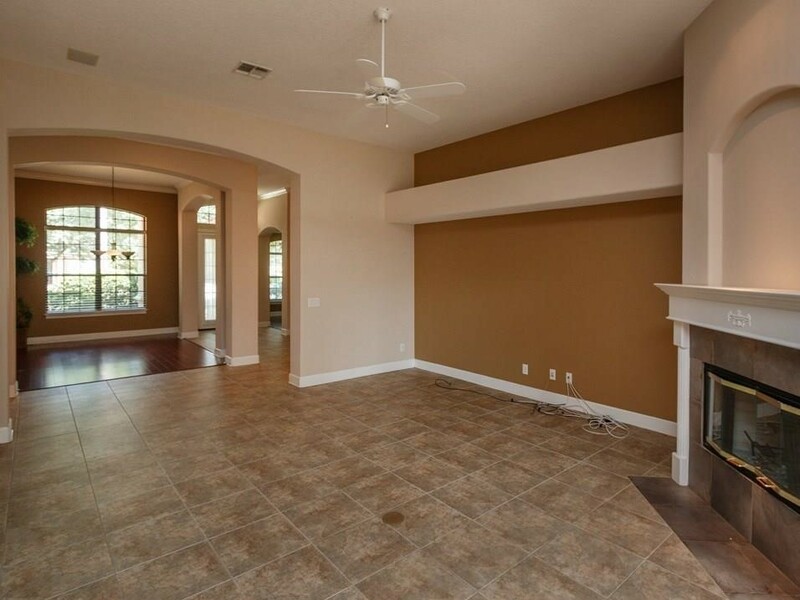 The owners wanted an open concept for their main living space with blended indoor/outdoor living, so TotalCare Orlando removed some walls, installed a new Windoor sliding glass wall between the living room and veranda, and reconfigured the footprint of several rooms. 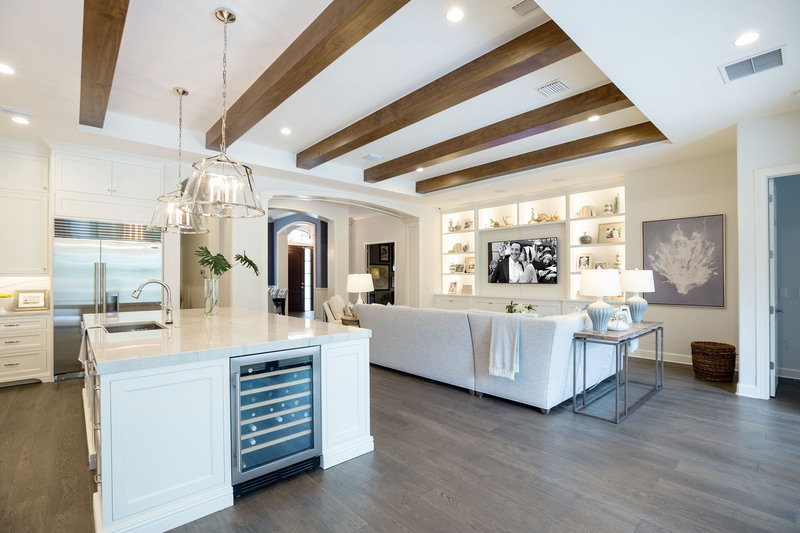 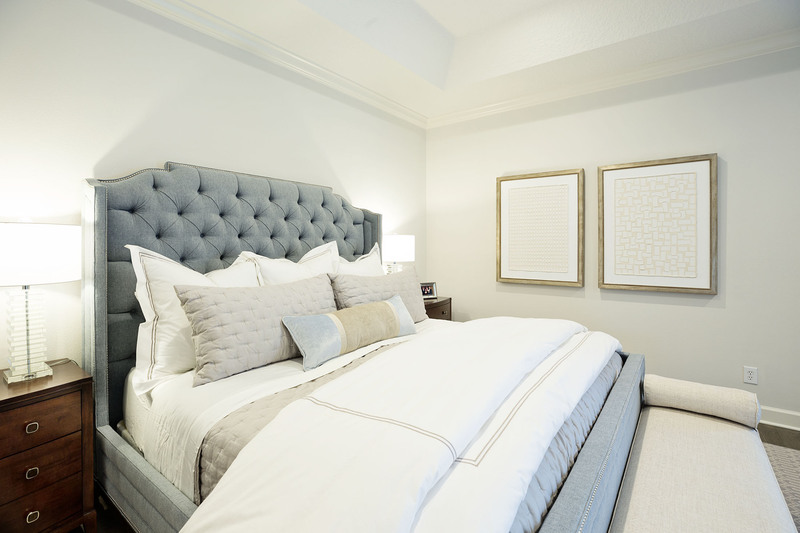 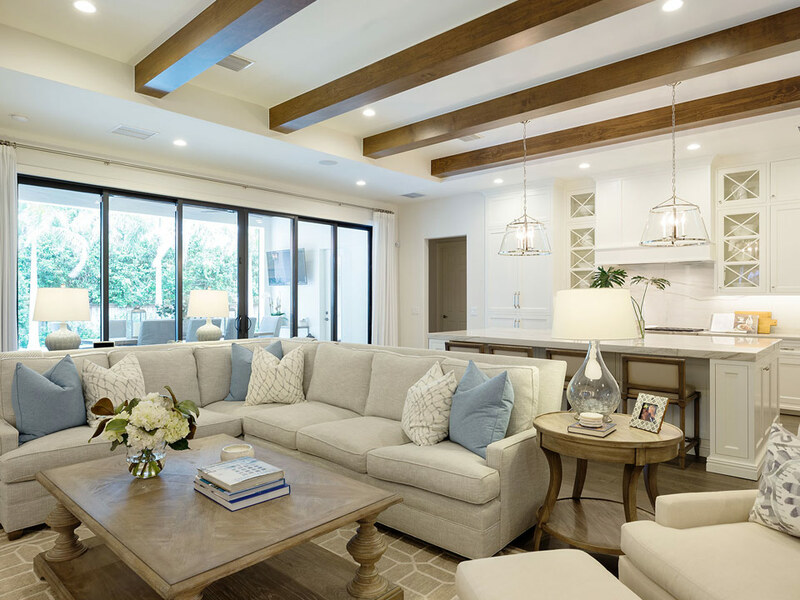 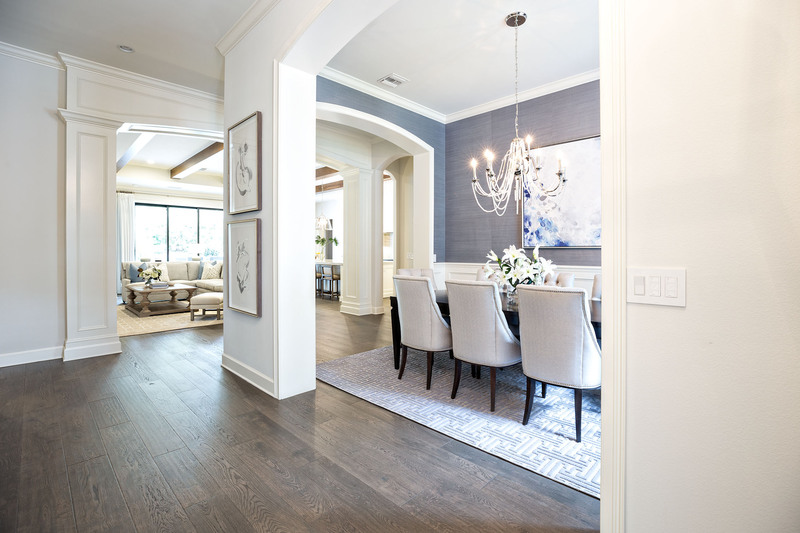 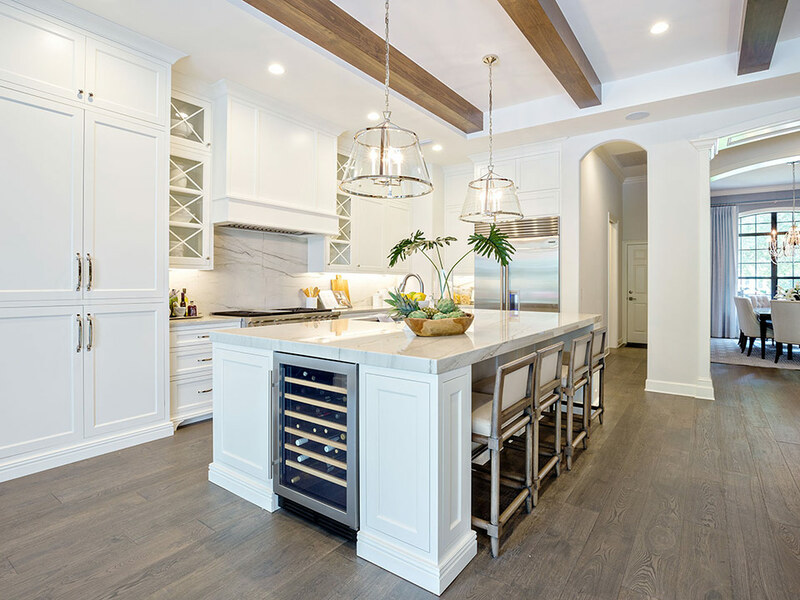 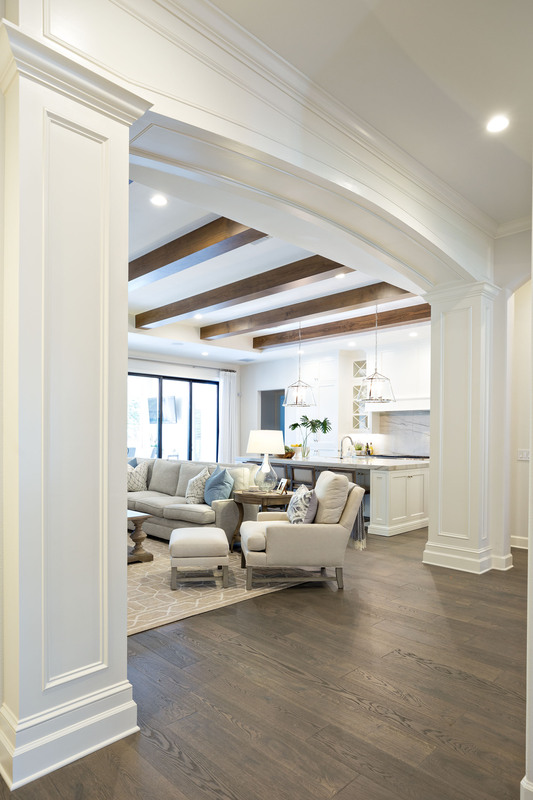 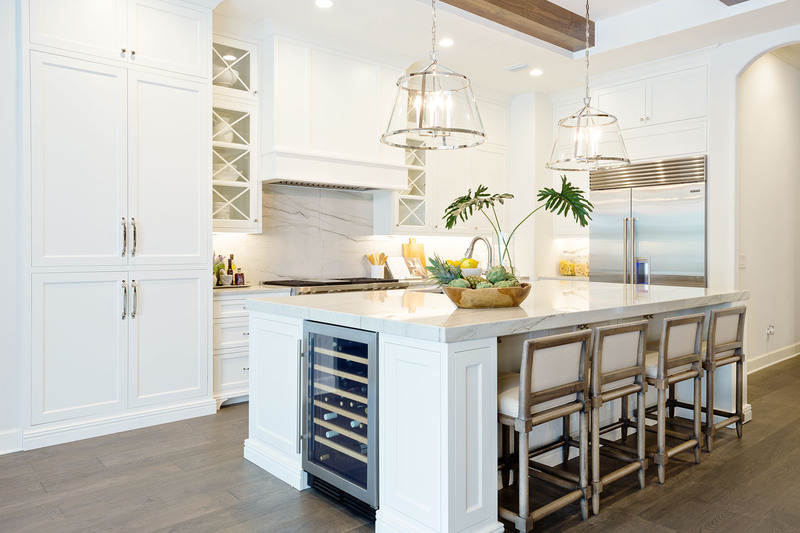 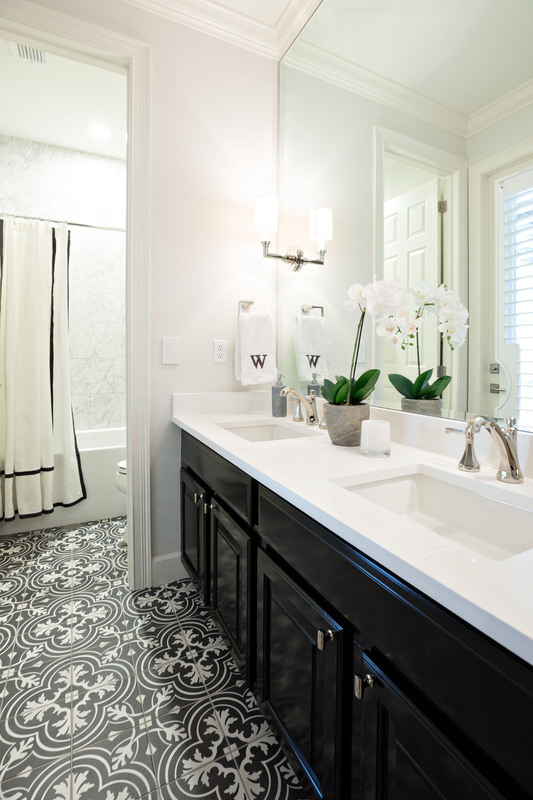 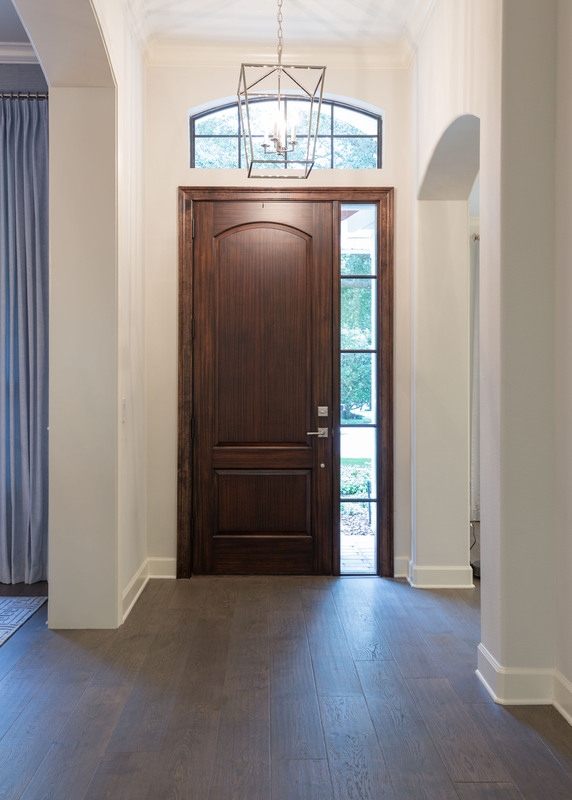 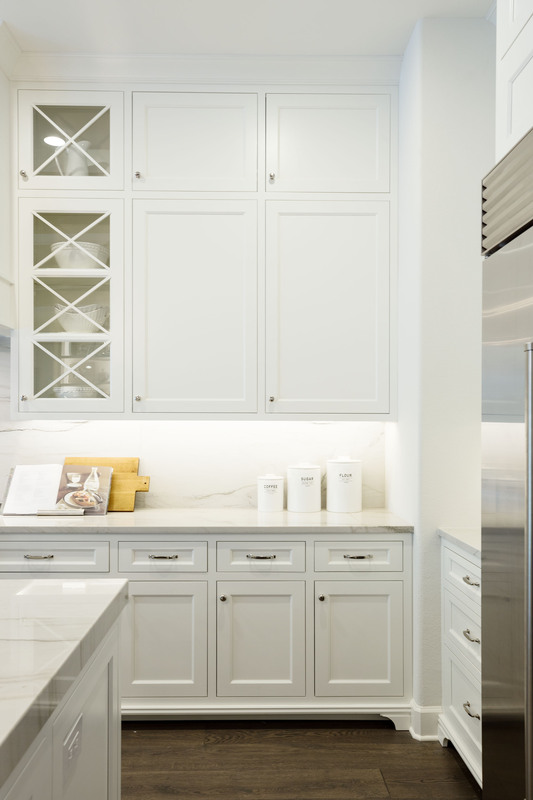 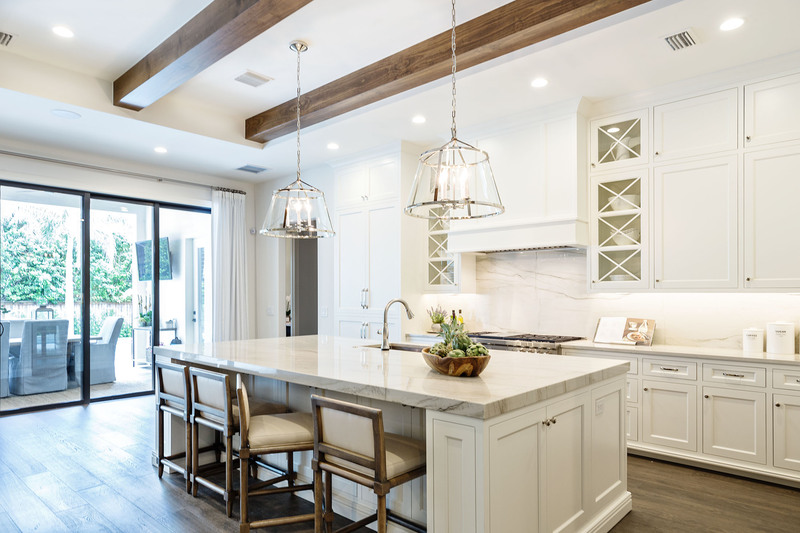 The project brought together an entirely-new home, with all new trim work, finish beams, wide-plank hardwood floors, custom built-ins and cabinetry, and a beautiful new master bedroom suite with marble bathroom. 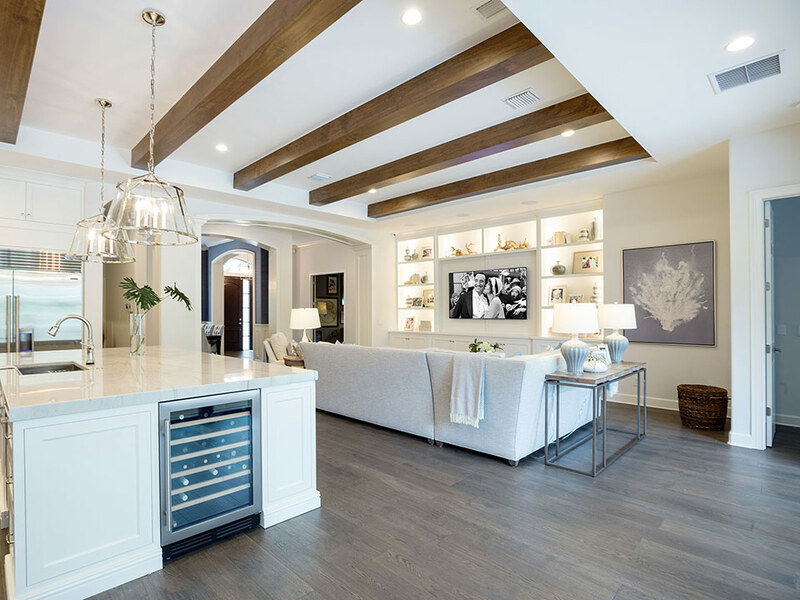 The home was also rewired with a whole-house sound system, retractable outdoor screens, extensive LED lighting, and smart-home devices. 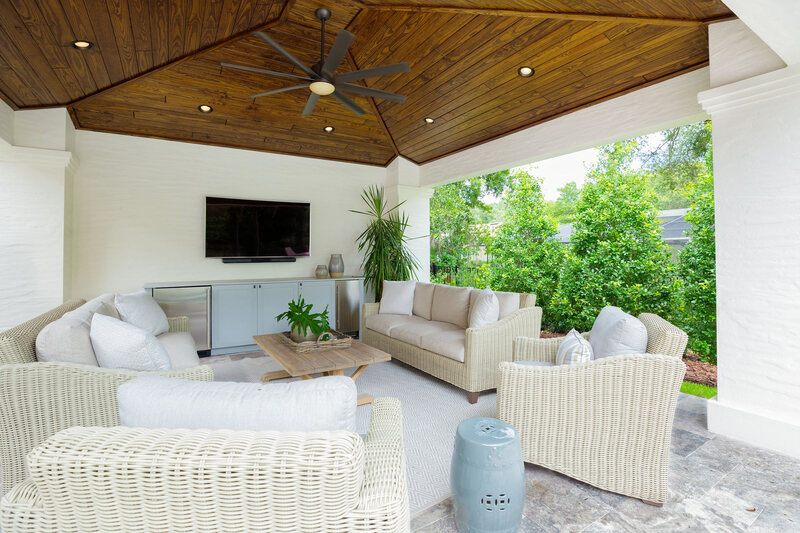 The project also added a new swimming pool and pool-side cabana with beautiful tongue-and-groove ceilings. 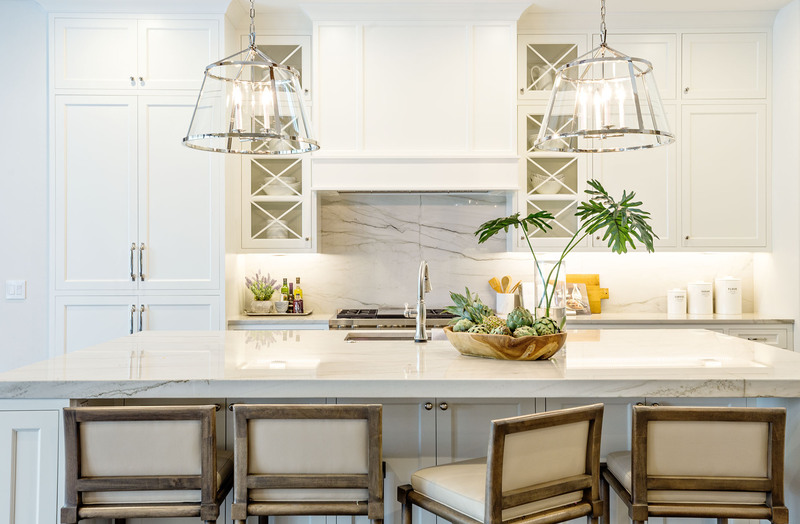 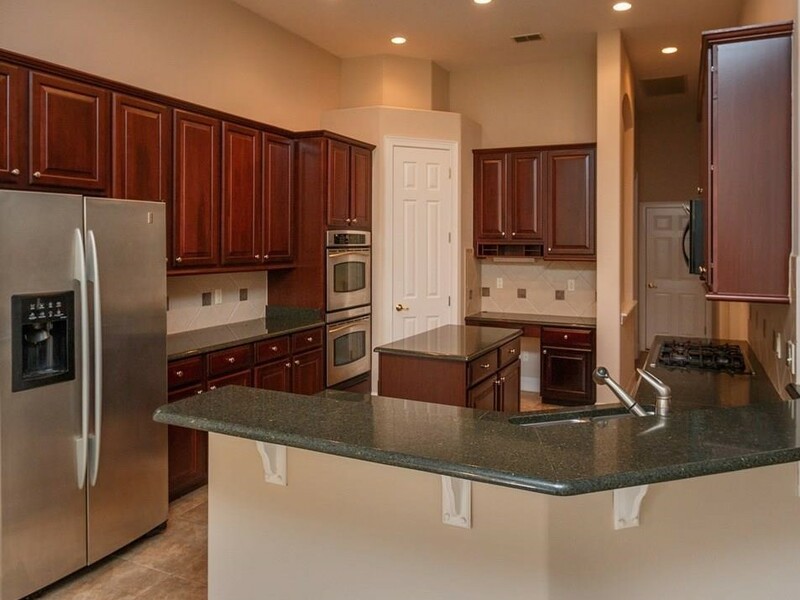 The gourmet kitchen features custom cabinets, a large island, and quartzite countertops. 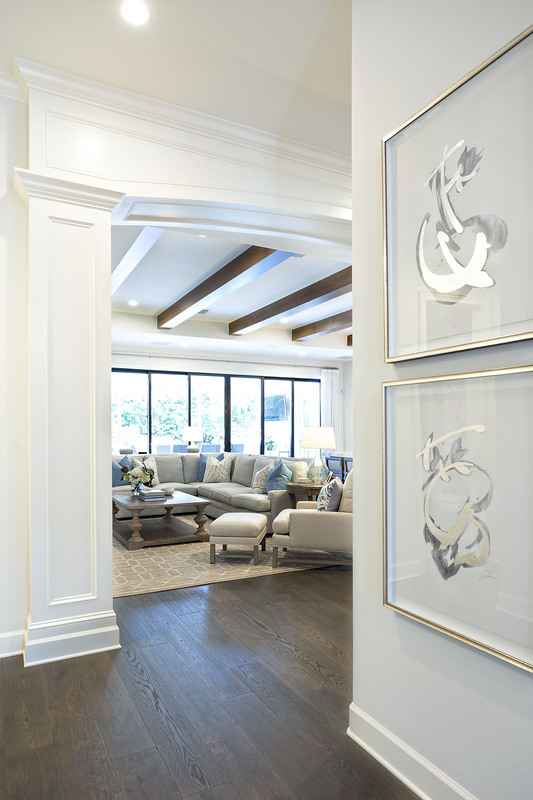 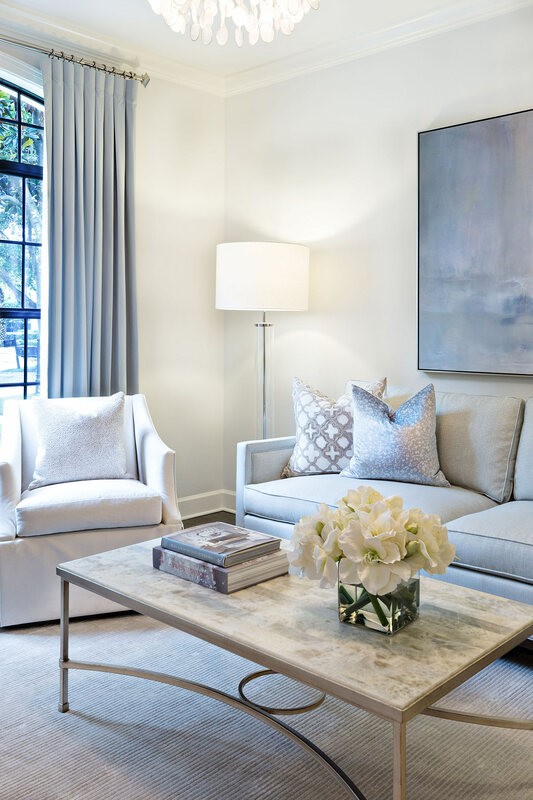 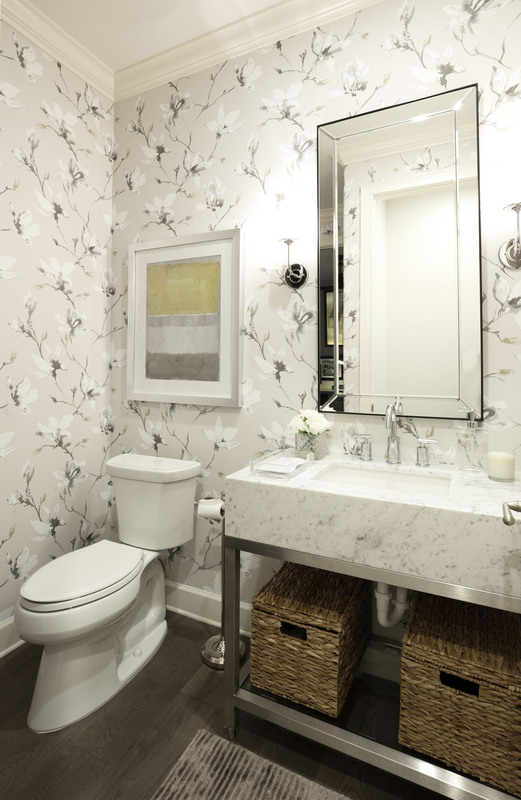 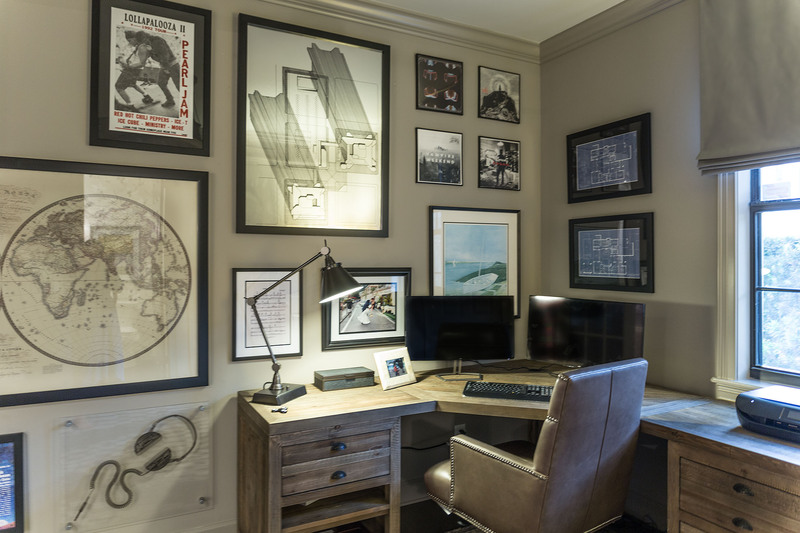 Interiors by Steele Street Studios.